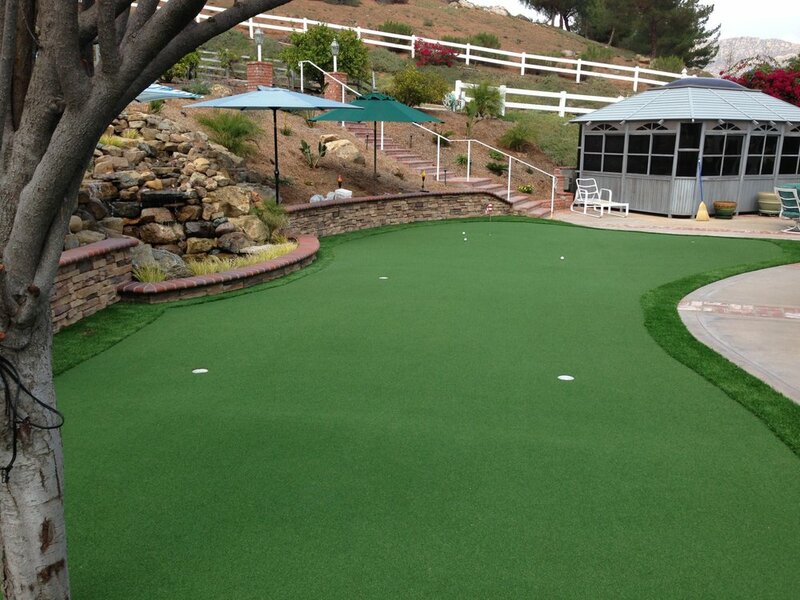 San Diego All Natural Artificial Grass is ideal for residential or commercial landscape, rooftop, pet and play areas. The combination of Field Green and Olive Green colors with Brown and Green and Field Green thatching looks natural and realistic. San Diego All Natural is the safest, most durable and beautiful alternative to the old playground surfaces. Often installed in public park’s playgrounds, and schools, it can help to reduce a risk of injuries and to provide a safe and beautifully looking environment for children to enjoy while ensuring low maintenance cost. Perfect for backyard areas where young children may be playing or where you enjoy spending your leisure time.